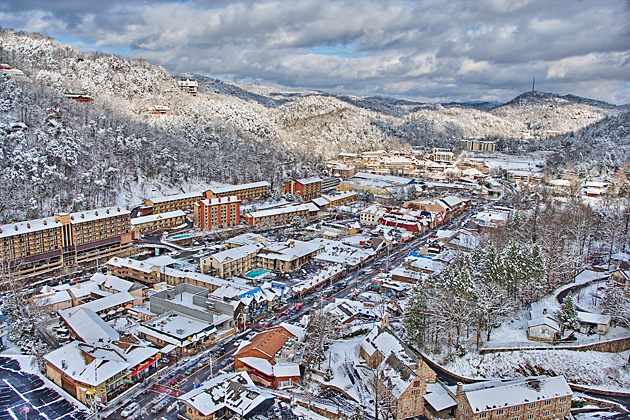 ← White Christmas in Gatlinburg! There’s just no place like Gatlinburg. I’ve never seen it in the snow. Thanks for sharing your photograph. You’re welcome, Diane. Come on down to Gatlinburg in the Winter sometime … it’s very nice!